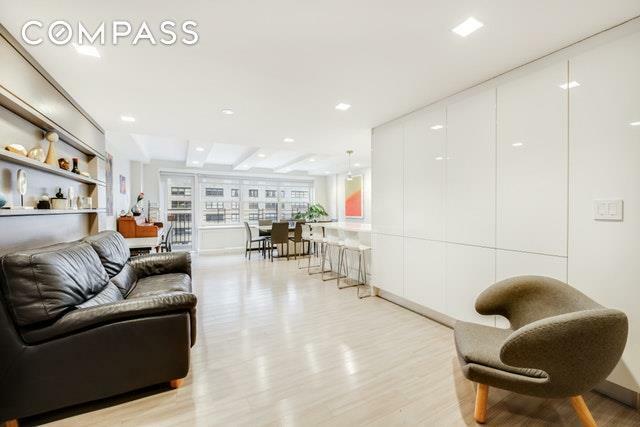 This 4 bed, 3 bath is a bright, spacious and beautifully renovated apartment with outdoor terrace in coveted Lincoln Towers! This gorgeous apartment was seamlessly combined. As you enter the apartment into a beautifully constructed foyer, you are blown away by the open kitchen, living and dining room. It is truly the perfect entertainment space. 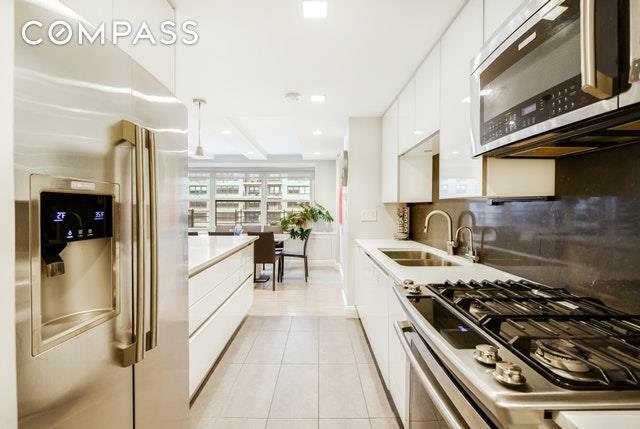 High end open kitchen with white lacquer cabinets, caesarstone countertops, double sink, 2 dishwashers, complete with stainless steel appliances. Custom built-ins throughout the apartment for maximum storage. 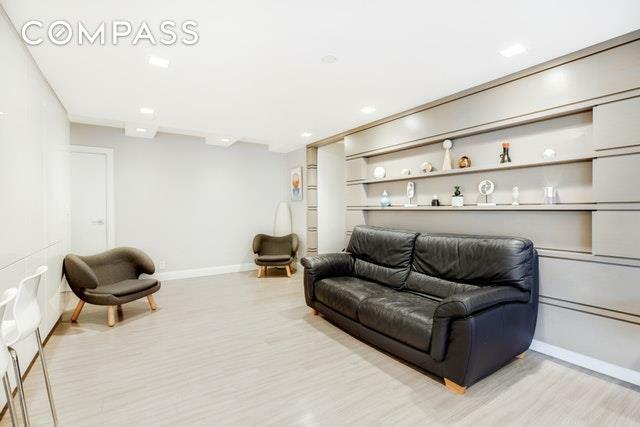 Two bedrooms flank a den/TV hangout area, while a more formal sitting area is off the dining area. Great attention has been given to the large custom closets which includes a full size washer/dryer. There is new hardwood flooring throughout the apartment. Integrated lighting system, Insteon, has been installed throughout the apartment. There is new central heating and air conditioning units in all the rooms, which are controlled by thermostats providing ideal temperature conditions.Full service, 24 hour doorman/concierge with gym, storage room and bike room. Close proximity to shopping, restaurants, Lincoln Center and transportation. Access to Lincoln Towers pristine private playground complete with climbing equipment, fields, picnic tables and basketball court. Co-purchasing, parents purchasing for children and pied a terres allowed.